Our easy-to-make brochures let you tell a more complete story about your company and what it can do. Customizing your brochure & printing them has never been easier. We make it possible to do almost anything with your printed brochure, whether it is an A4, tri-fold or a large-format right-angle half fold. 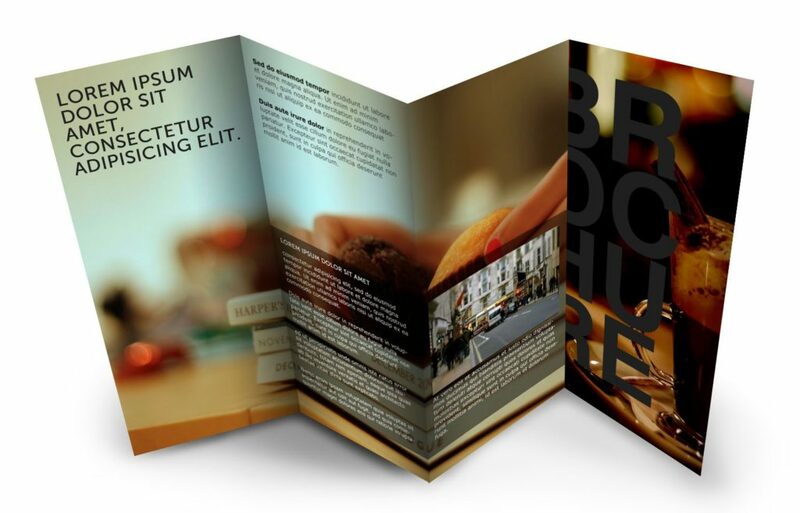 Brochure printing is one of the best ways to bolster business. Brochures are one of the most diverse marketing mediums available since they are suited to a wide variety of situations. Since printing brochures are so inexpensive, they represent the perfect pitch when operating on a smaller budget.